Virtual Private Network (VPN) services for Android devices have always had a high demand, even more since the KRACK Wi-Fi vulnerability surfaced last October. If you search for VPN in the Google Play Store, quite a long list of VPN apps show up. Some may be legit ones, but many of them are fake apps that spam you with ads, steal your data and even install malware. In fact, recent studies have shown that 38% of Android VPN apps actually contain malware. So installing VPN apps from Google Play, in fact, calls for quite a huge gamble to take. However, that has changed big time now. Encrypted mail service provider ProtonMail has announced that its standalone VPN service is now available to Android users. The Swiss company launched the beta version of ProtonVPN for desktop back in March 2017. The company later rolled-out the paid public version in June. However, high demand for a free version prompted the company to release one with limited features in September. So far, the native ProtonVPN application was available for desktop users only. Now with a dedicated native app in Google Play, ProtonVPN is open to millions of more mainstream users. While the free version of ProtonVPN is itself more than worth checking out, ProtonMail also offers three pricing tiers with added features. The prices range from $4 to $24 per month and they come with features like more device support, faster speeds, access to servers in unlimited countries and more. For instance, the top tier offers ProtonVPN access on up to ten devices with server access in all available countries. The free version of the VPN service comes with a single-device limitation and server access in three countries. Furthermore, ProtonVPN has no bandwidth limits, so there are no data caps or other restrictions, even on the free plan. 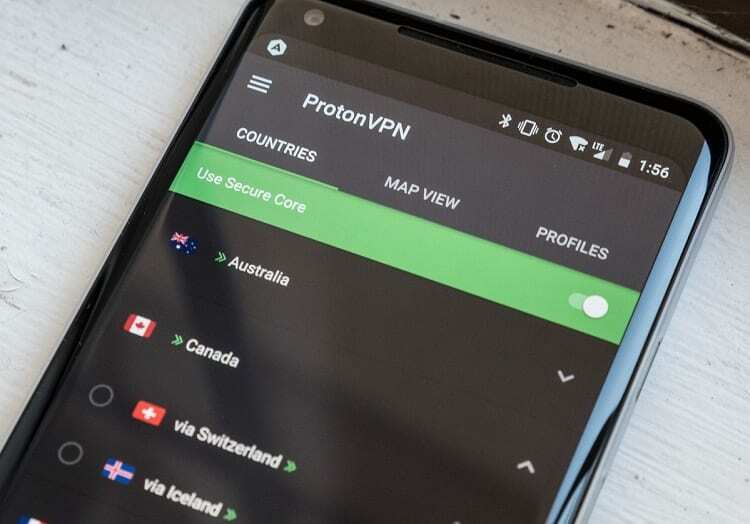 You can start using ProtonVPN right away after you download it to your Android device. The Android version of the VPN app supports all of the ProtonVPN’s advanced security features such as Secure Core. It also supports the advanced IKEv2 protocol which provides the highest speeds and stability even in poor network conditions. This ensures that you enjoy uninterrupted browsing and best level protection no matter where you go with your device. 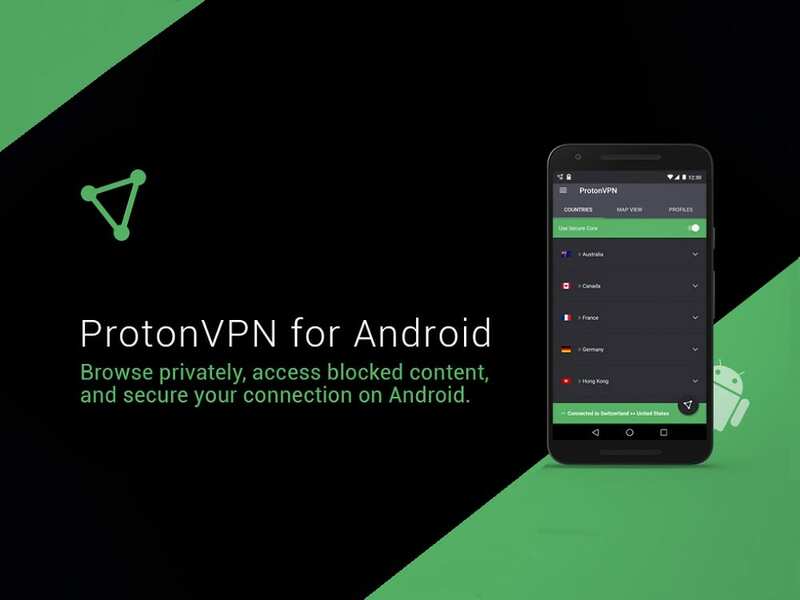 So, if you’re ready to take back your digital privacy, access blocked sites or stay safe even on public networks, install ProtonVPN for Android now.